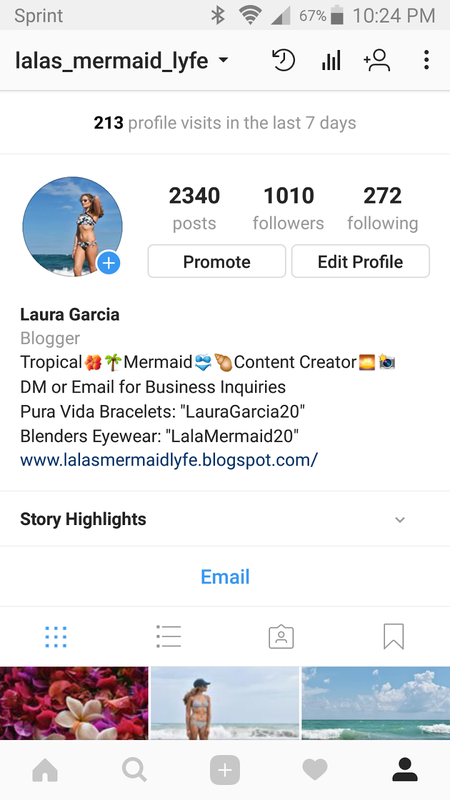 I just wanted to come on here quickly because I just hit 1000 followers on Instagram! What?!?! That's crazy! To most of you, it probably doesn't seem like a lot. But my following has grown very slowly over the past 2 years. To think that theres 1000 people out there that like my photos enough to want to follow me is incredible! I really just want to express my gratitude for those of you that follow my Instagram account. Your support is what helps motivate me to improve my content and photography skills. I've got some new ideas coming next month that I cannot wait to share with you! But for now, I'll be dancing around in my mermaid onesie on this late December night... celebrating this milestone because of all of you!